OverviewWhen you spend a majority of your time commuting, it's important that your vehicle meets all of your criteria. Whether you're looking for great fuel economy, great safety features, and reliability, or a comfortable driving experience, Wells Motor Company has a commuter car for you. Visit our Chrysler, Dodge, Jeep, and Ram dealership in Avon Park, Florida to see our full selection of commuter vehicles. Read on to see some of our favorite cars to get you to and from work. Lease a Commuter Car at your local Avon Park, FL dealership. Our first choice for commuting in Avon Park, FL is the all-new Jeep Compass. This compact SUV has a sleek new design that will turn heads on the road. With the choice of a manual or automatic transmission, you can customize your driving experience to your liking. 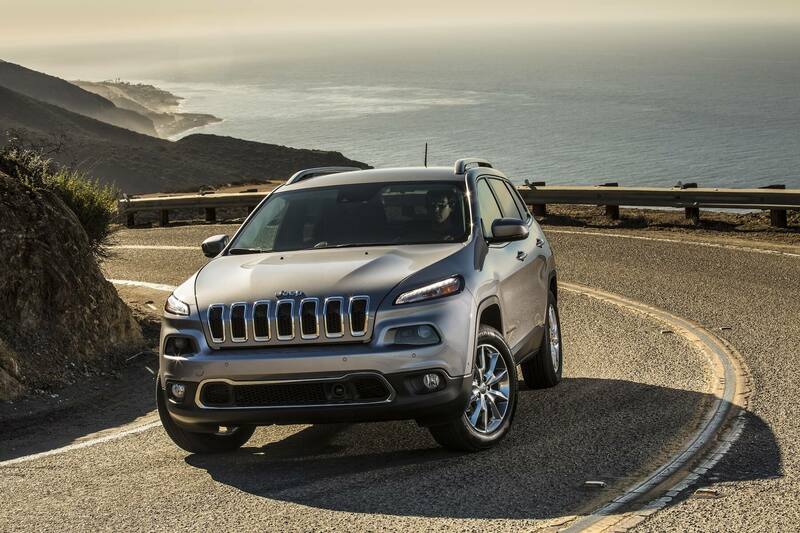 Commuting is pain-free in this Jeep SUV, with an average range of 432 miles per gas tank. You'll feel safe and secure with the latest safety features and technology upgrades to make your commute more enjoyable. Need to take business calls on the road? Available Apple CarPlay and Android Auto make it easy and safe to stay connected. 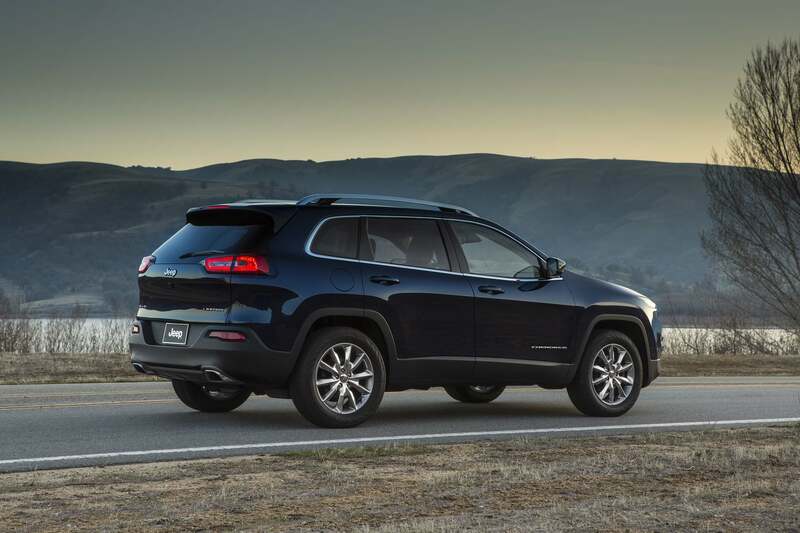 The Jeep Cherokee is our next choice for Avon Park, FL commuters. This classic midsize Jeep SUV offers slightly more room than the Jeep Compass and has a larger fuel tank, so you won't need to stop at the gas station as frequently. Enjoy sunny Florida weather with a CommandView® dual-pane power sunroof and superior capability for adventuring. Optional features like Blind Spot Monitoring and Forward Collision Warning add an extra level of safety on your daily commute. 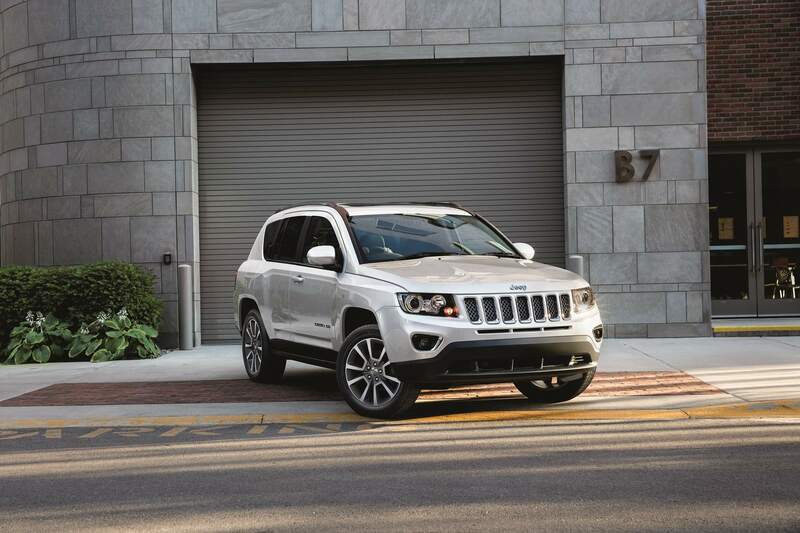 Interested in the Jeep Compass or Jeep Cherokee? Visit our Jeep dealership in Avon Park, FL today for a test drive. Our friendly staff at Wells Motor Company will be more than happy to answer any questions you may have, so you drive home in the best commuter vehicle for your lifestyle.